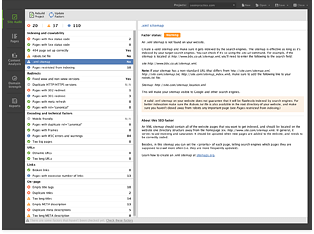 SEO PowerSuite toolkit is made up of 4 tools that cover every aspect of SEO — keywords, rankings, backlinks, on-page and content data, mobile SEO, social media, analytics, and reports. 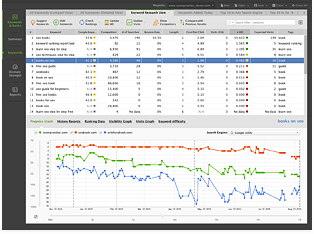 Below you will find the top-important features of SEO PowerSuite that help craft a winning SEO strategy for every project. Track rankings for unlimited websites and keywords in 450+ search engines. 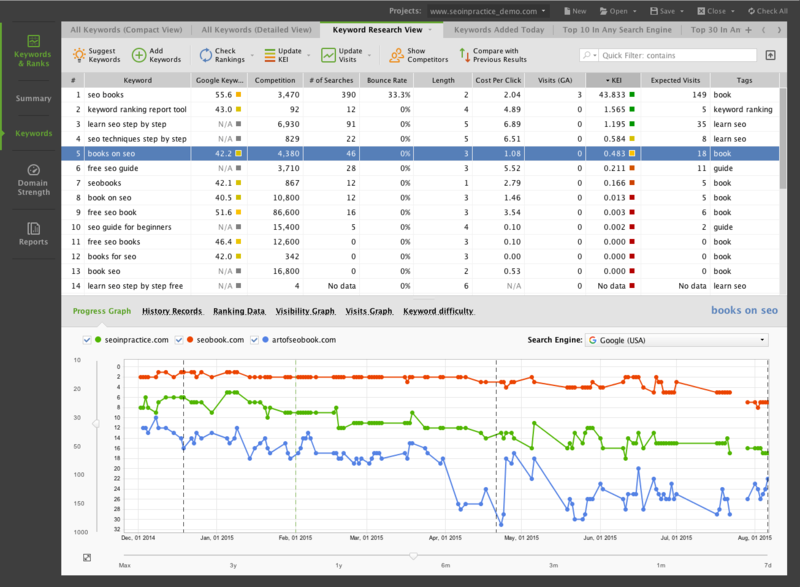 Get hundreds of keyword ideas with quality, traffic, and PPC analytics. 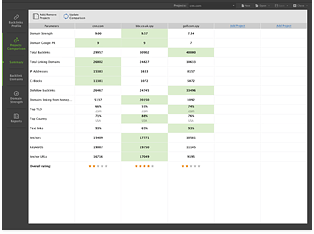 Track visits through any keyword (Not Provided data included), and evaluate your PPC ads&apos; ROI. 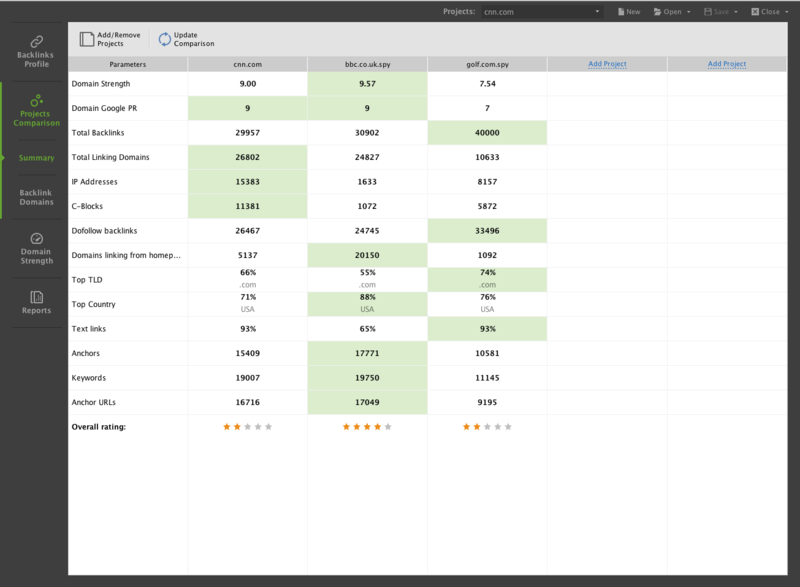 Track competitors&apos; performance in search engines for your target keywords. Reverse-engineer competitors' links to find new link building opportunities. 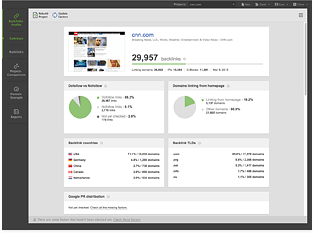 Run an in-depth analysis of competitors&apos; SEO strategy, on- and off-site. Easily spot all tech and SEO issues that are holding your rankings back. Audit and optimize landing pages using data-driven how-tos on keyword usage. 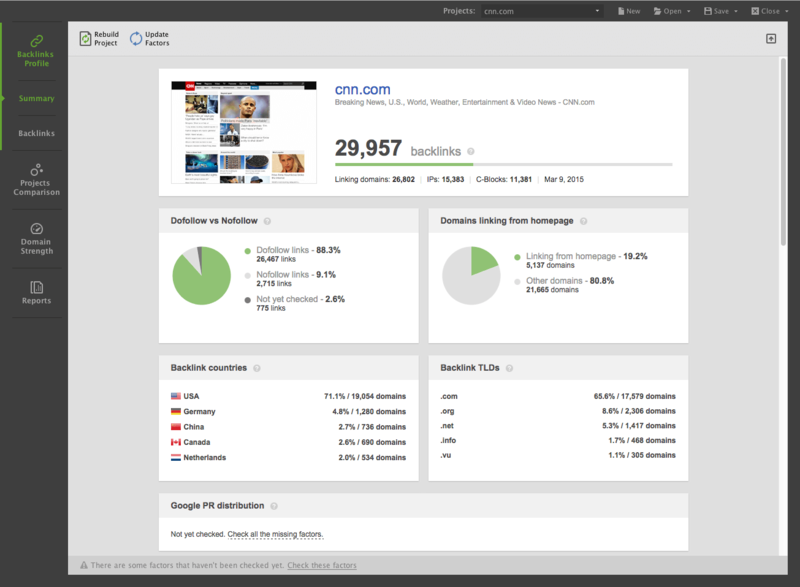 Track social media signals to your pages from all major social networks. Get a full list of links to any site from one of the world&apos;s biggest link indexes. Assess your link profile, check every link&apos;s SEO value, and evaluate penalty risks. 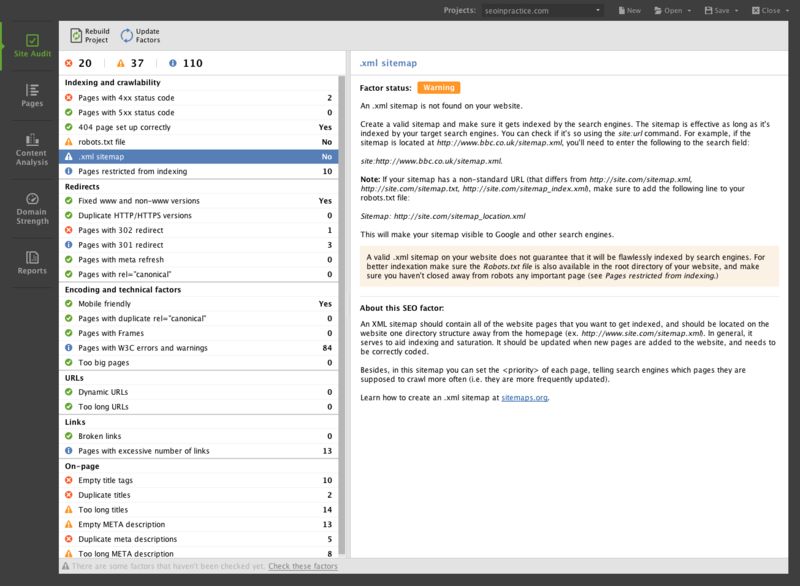 Verify backlinks, stay in touch with link partners, and create disavow files in-app. 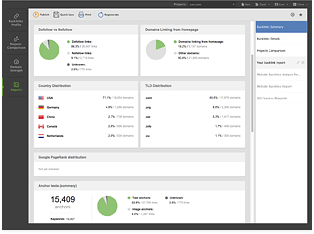 Build custom, white-label SEO reports using the drag-n-drop report editor. 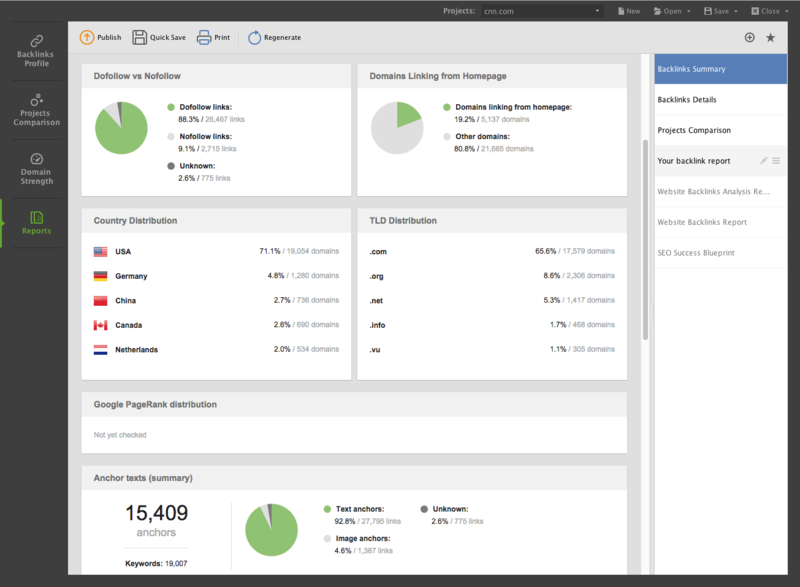 Get data from Google AdWords, Analytics, Webmaster Tools, and other services in SEO PowerSuite. Schedule any of your SEO tasks to run on autopilot, at any given time. Unfold SEO PowerSuite&apos;s best features for your unique needs. Get your copy to get started now! 11. Our users have the widest range of reporting facilities at hand.